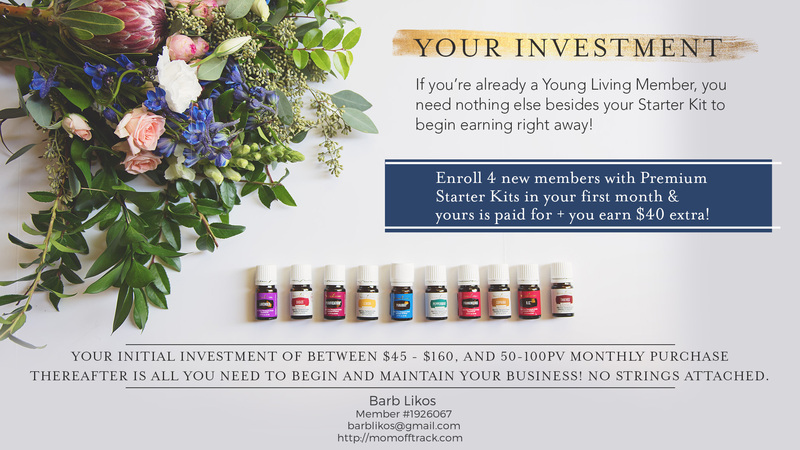 You are here: Home / Essential Oils / Can You Really Make Money Selling Young Living? Everyone you know is getting into essential oils and some are even selling them. 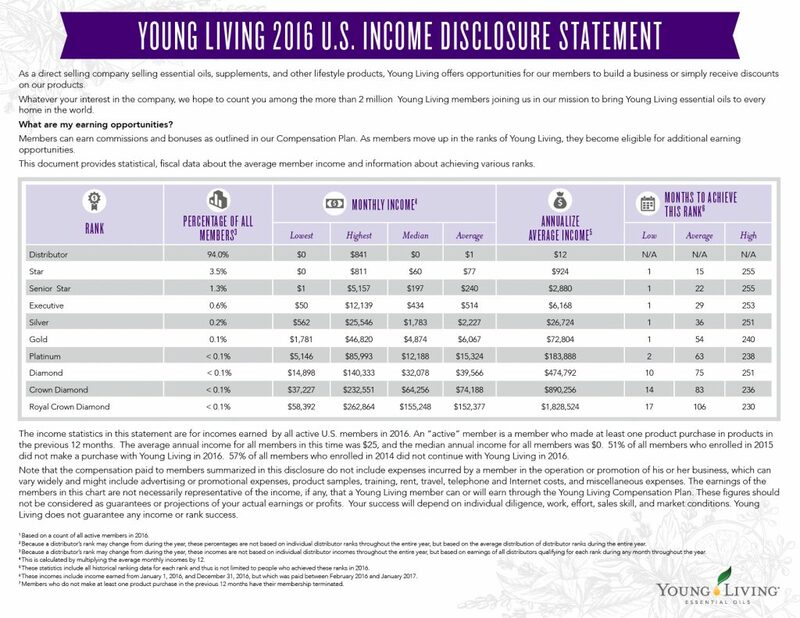 Which has to make you wonder…can you really make money selling Young Living? The answer? Unequivocally YES! Part of the key to setting yourself up for success is joining the right Young Living team. You want to look for a team that is active, engaged and willing to help you grow. A team that will help you learn how to sell Young Living the right way. You make money selling Young Living when teams work together and help each other succeed. Having an active “upline”-the people above you will make your life so much easier as they already have so much of the hard part figured out and are more than willing to share. Your upline should be able to provide training videos, marketing materials, personal support and online help to name a few. My team does all of these things all day long. It’s what we do!! I have been blessed with an amazing upline and I am more than happy to share the wealth of knowledge and resources with YOU! By the way, if you have been researching the possibility of making money selling Young Living you may have read about my amazing upline leaders, Lindsay Teague Moreno and the Lemon Droppers and Monique McLean of You Infuse. Yes, by signing up on my team, you are also on both of theirs. Pretty amazing leadership right at your fingertips, AM I RIGHT? All you really need to get started is a Premium Starter Kit which start at $160 <—– you can even take advantage of my $25 back offer and use your Amazon card to buy a few books on your oils or DIY supplies to hold a Make and Take class at your house! If you are really looking to get started inexpensively then you CAN just buy a $45 basic starter kit. I don’t recommend this though because you won’t have the oils and diffuser to tell your own stories with. Start using your oils and sharing your stories with your friends-online and off. 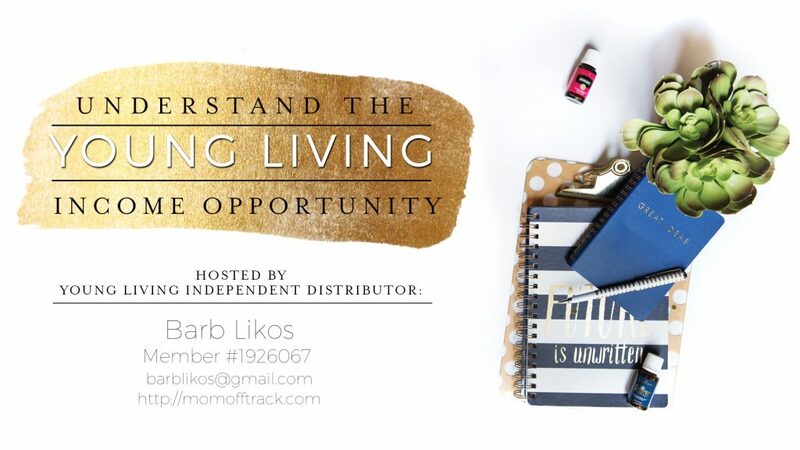 You will be shocked to see how many are interested when you tell real, genuine stories of how these oils and products are helping you live a healthier, happier life. When people ask (and they WILL) you simply share your sign up link with them. Every time a friend, family member or total stranger buys a kit with your link YOU could earn a $50 commission check from Young Living. And that’s just the beginning! You can earn 25% of their purchases for the 1st 3 months and then 8% forever after. WOW! Are you adding that up in your head? Really? That is it? Well…….not exactly. 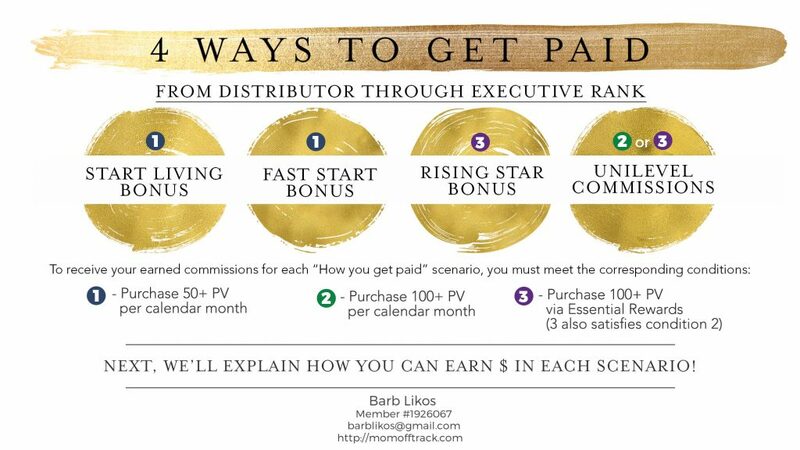 In order to receive your commission check each month for kits you sell you need to buy 50PV in products yourself. PV (Product Value) is roughly $1=1PV. There are some exceptions to that rule however like diffusers, bundles and business tools. So if you sell 1 kit a month you are basically getting 50 PV in oils FREE!!!! By the time you sell 3 kits you basically have your initial investment paid for. After that, its all your money honey. SO I only have to buy 50PV in the months I sell a kit to get my oils paid for? That’s easy!! Yes, it is! But remember that 8% I told you about that? That falls under “unilevel” commission. After you have sold a few kits and people fall out of that “Fast Start” period (the time when you make 25%) you will be able to earn on all their future sales. For this check you need to be spending 100PV that month that you want a check. Is there any more $ commitment? Nope. Once you are spending 100PV on ER (Essential Rewards program—which is amazing in itself because of all the free product you will earn) you never have to spend more than that to earn a monthly commission. 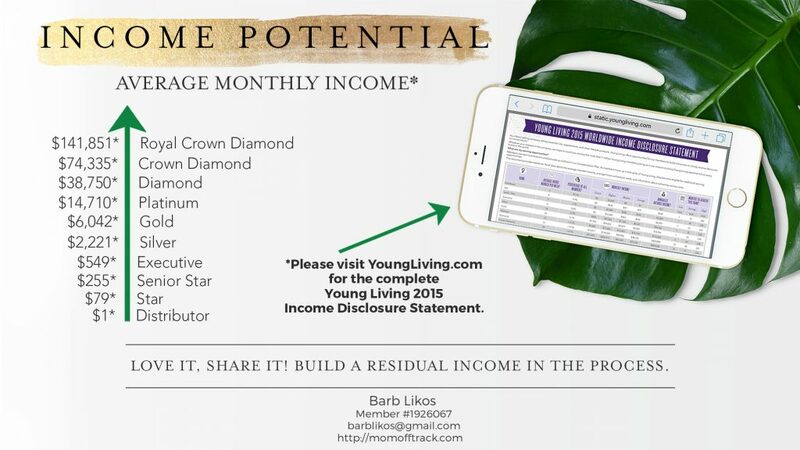 Even when you are a Royal Crown Diamond, you only have to spend 100PV on ER each month to get your check! 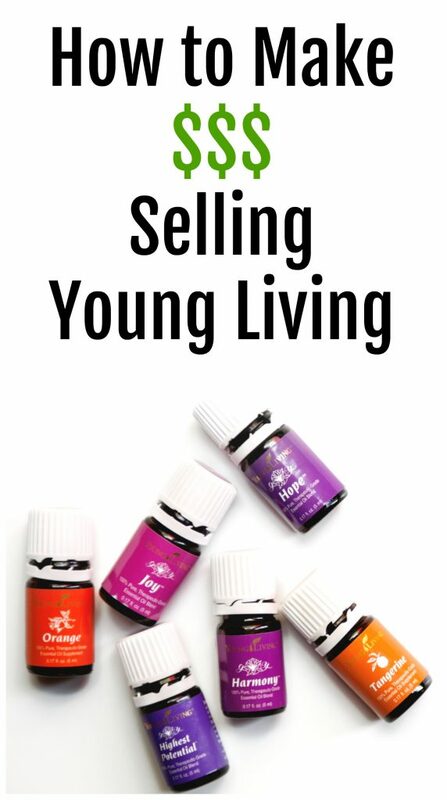 How Much Can You Really Make Money Selling Young Living? What Are the Benefits of Being a Young Living Distributor? Besides the obvious benefits of helping your friends lead healthier and happier lives through all natural, top grade essential oils you mean? Read on! You don’t need to carry inventory. People order off the website, you make money. No shipping. It’s all done by Young Living. Young Living handles customer service issues. Of course you can help but they deal with any returns, exchanges, and other issues. Be your own boss with no pressure to make sales quotas or any junk like that. 24% off your own products and the opportunity to earn loads of free oils through Essential Rewards and promotions. Make money selling Young Living. Allllll the money. No seriously, the sky is the limit and determined completely by how much time and effort you want to put in. No matter what your goals are I will be here to help you reach them. 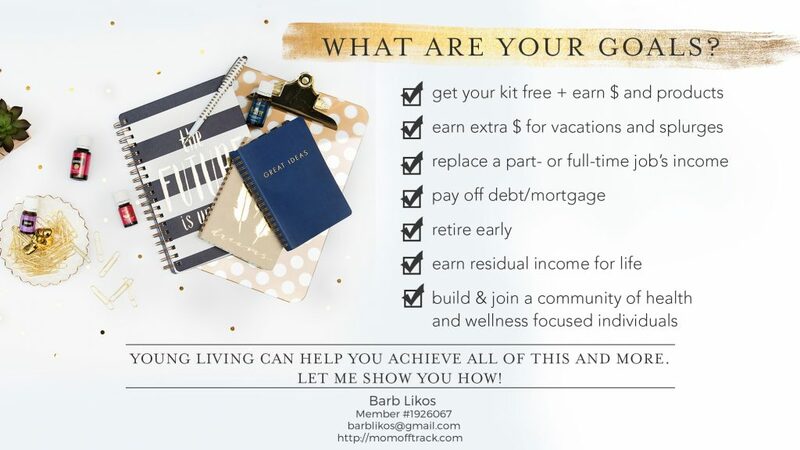 Whether you are just wanting to get your oils paid for or you are ready to be the next Royal Crown Diamond, I will be there every step to help you reach YOUR goals. This journey is about you and you will never be pressured to sell or hold classes or cold call people (OMG! YUCK!). This just isn’t your mothers MLM. I am here to support you and never push as you grow your own network marketing business—whatever that means to YOU. Are You Ready To Make Money Selling Young Living? Buy your Young Living Premium Starter Kit now with me as your Enroller and then send me an email so we can get working! With our new, non-toxic makeup line there is no better time to join the movement to make every household toxin free. Want to Pin This Page to Save for Later? Wow! The income statement stuff always blows my mind. 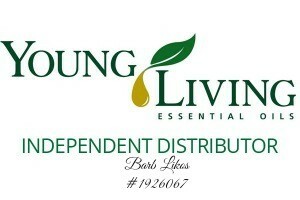 My Young Living check pays for my oils (and then some) every month, free oils rule. Thanks for sharing!